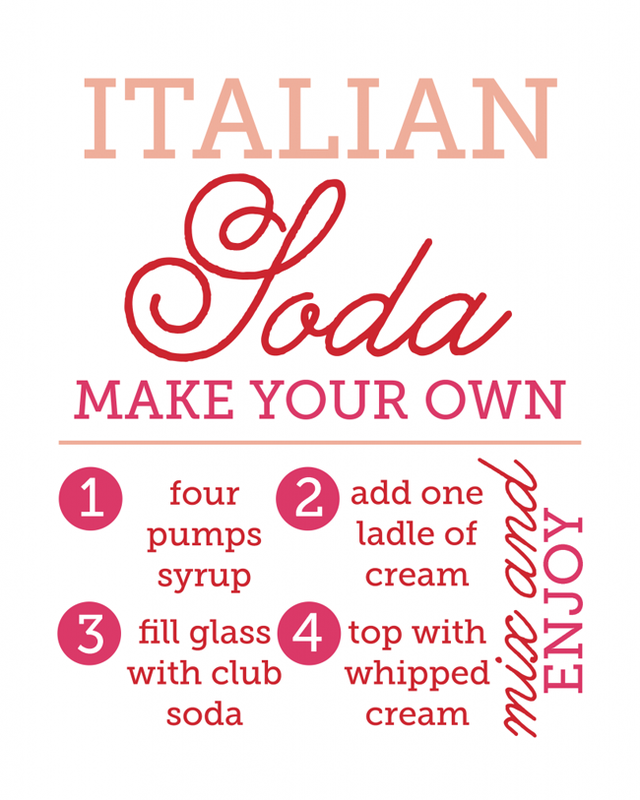 Italian sodas are very simple to make at home. 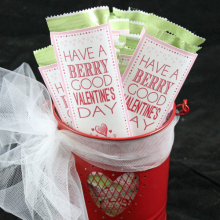 Not to mention, they are delicious. 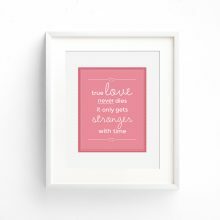 I love to add festive details to simple occasions. 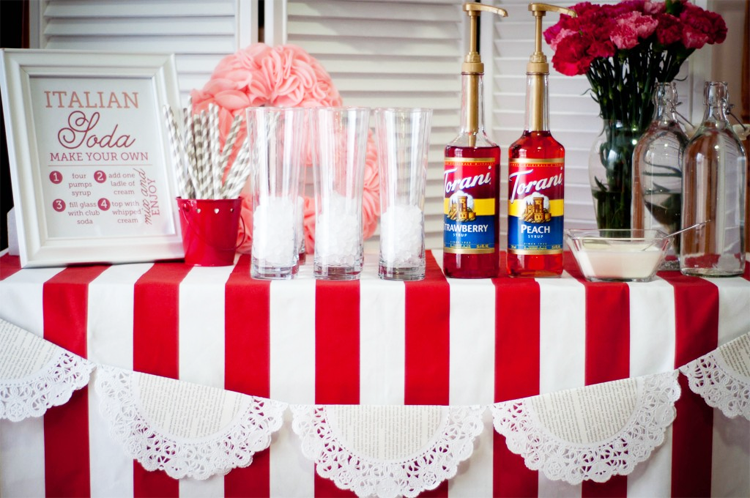 When it was my month to host book club last year, I set up an Italian Soda Bar for my guests to enjoy. 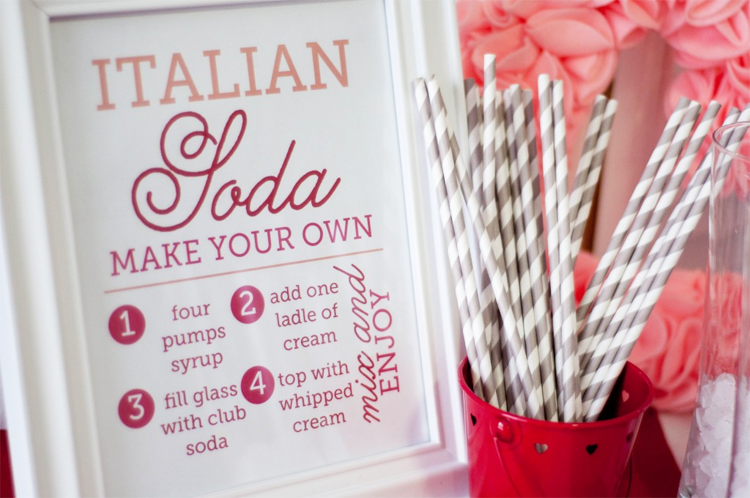 I’ve had so many requests for the Italian Soda Bar printable that I’m sharing it with you today. 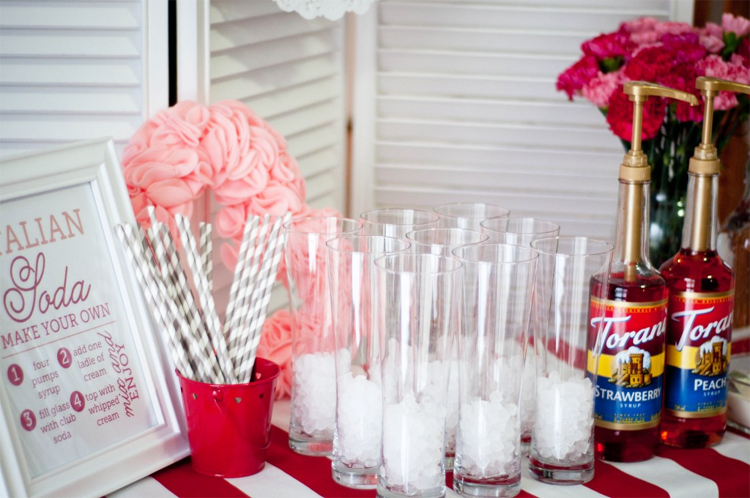 The pink and red design would be perfect for a Valentine’s Day party, but it would also work for any occasion where you want to serve a fancy drink that people of all ages would enjoy. 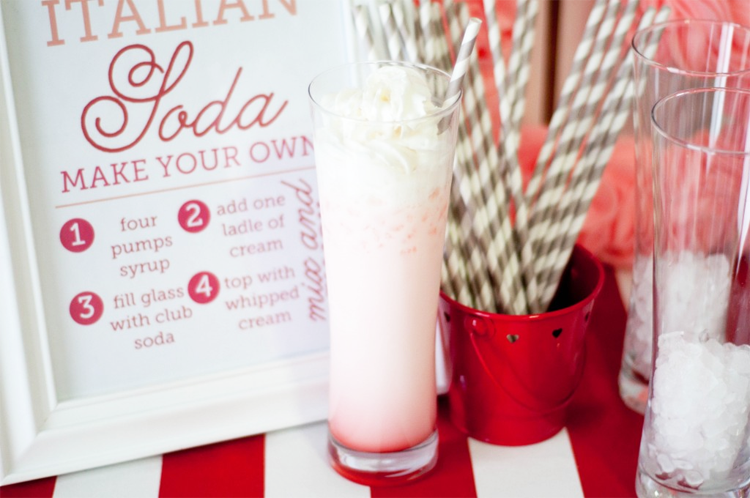 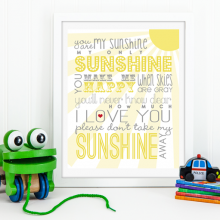 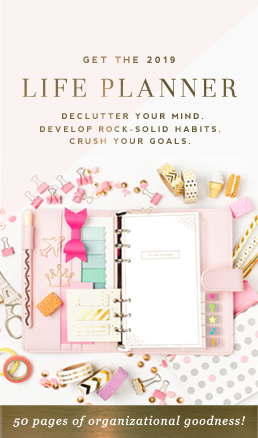 Click below to download the Free Italian Soda Bar Printable in 8×10.